It’s hard for everyone to imagine a smartphone under $13( Rs.888). But, Docoss Multimedia Pvt. 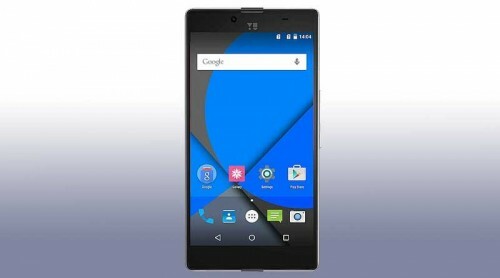 Ltd. is selling its smartphone “Docoss X1” for just $13. Docoss is an India based Mobile development company headquartered at Jaipur, India. They have started the booking of “Docoss X1” today and you can book it till 29th April 2016 till 10:PM. You can also book the phone via sending a Text message including name, address and Pin code to 9616003322. They are providing cash on delivery services to the users. 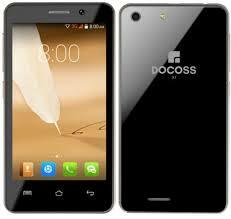 Docoss X1 is an android 4.4 KikKat smartphone. The device has DUAL SIM slots. You can access only GSM services with this phone. Both SIM slots support 3G services. The device has 2.0 MP rear and 0.3 front cameras with LED flash light. The device works on 1.3 GHz Dual-core Cortex A7 processor. It has 1 GB RAM that’s enough to boost the performance of the device. The phone has inbuilt 4GB internal memory and it expandable up to 32GB via an external memory card. The device has 1300 mAH lithium Li-on battery. It can work for 8-9 hours with 3G services. The device has 4 inch IPS screen. There’s no information available about the display resolution and PPI. The company is giving 1-year warranty to the customers. The company will repair the damage and technical issues for free up to 1 year. Company address: -3rd floor, Happy Tower, Near SBI bank, Maharani Farm, Durgapura, Jaipur(Rajasthan), India. You can ask for cash on delivery and it will charge extra Rs.99. The company will start the delivery by Monday 2nd May 2016.